Mount Warning, 1135 metres above sea level, stands out like a beacon in the morning light. 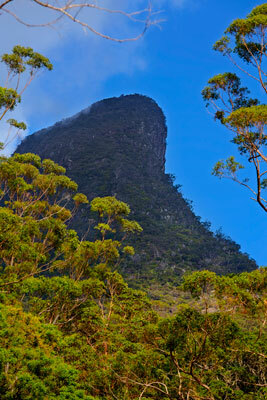 Add tags for "Mount Warning, 1135 metres above sea level, stands out like a beacon in the morning light.". Be the first. <http://www.worldcat.org/oclc/863730107> # Mount Warning, 1135 metres above sea level, stands out like a beacon in the morning light. schema:about <http://www.worldcat.org/oclc/863730107> ; # Mount Warning, 1135 metres above sea level, stands out like a beacon in the morning light.